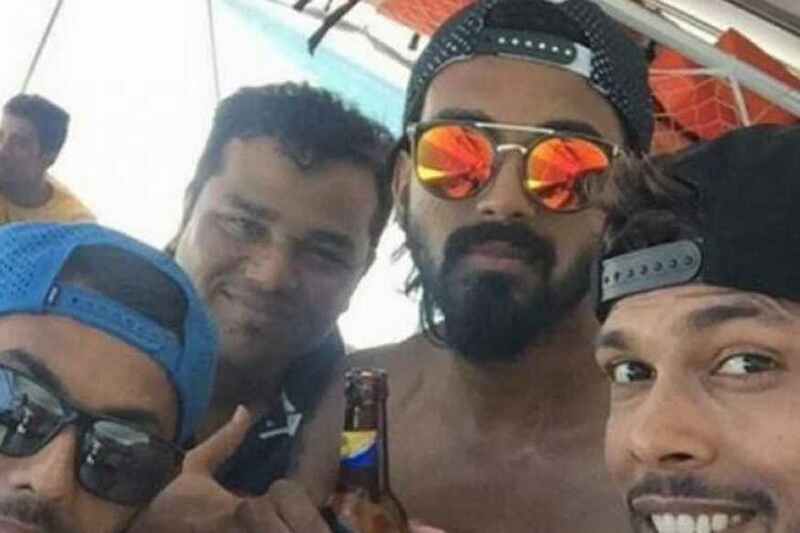 Top 5 Alcoholic cricketers and smokers in Indian cricket team. A Cricketer or an athlete of any game is all about their fitness. No-one will ruin their career by their own hands unless and until they have gone crazy. Nowadays the fitness level has increased so much that no management will allow cricketers to drink or smoke. And to make the situation more tough and challenging, BCCI has introduced the YO-YO test. A player can only play in the national colours if he pass the hardships and physical requirements imposed in YO-YO test. Every single calorie is pre calculated. On the other hand, consumption of alcohal is very harmful for stamina and health. Looking at the Virat Kohli led side, which has set new standards for fitness, it can be said that there are non–alcoholic cricketers and even non-smokers in Indian cricket team. Having said that, there have been few instances where players of Indian Cricket Team were caught drinking and smoking on camera. 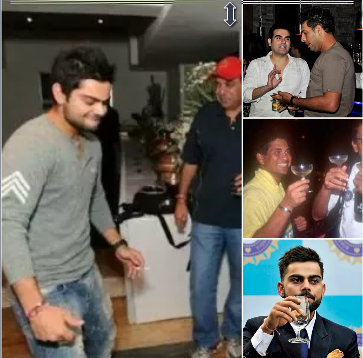 Here is the list of alcoholic cricketers and smokers in Indian cricket team. Rahul has gone through a good cricketing transformation, as earlier he was just considered a test match batsman, but after the IPL 2015 his style of batting has changed dramatically. From a slow picker to an aggressive batsman, from an average IPL contract to 2nd highest buy in IPL auction 2018, the story has been no short of a fairy tale for KL Rahul. He is amongst the elite list of Indian batsman to score a century in all 3 formats. However, he has also break into news for wrong reasons. He posted pic of himself with a bottle of beer, while India were on a tour to West Indies and he simply crossed the line here. BCCI quickly reacted and asked him to take this pic down.